We're inviting Move Smartly readers to be our guests at The Doll Party exhibition & fundraising auction event at the Textile Museum of Canada on Thurs April 11th. In the City: A new report on the housing crunch in Toronto and an agency dials back the overvaluation warning. In the City: Province tells Toronto to cut red tape to allow more house building and the Mayor's housing affordability plan is approved. In the City: Has Toronto found a better way to build affordable housing and Ontario reverses Greenbelt development plan. 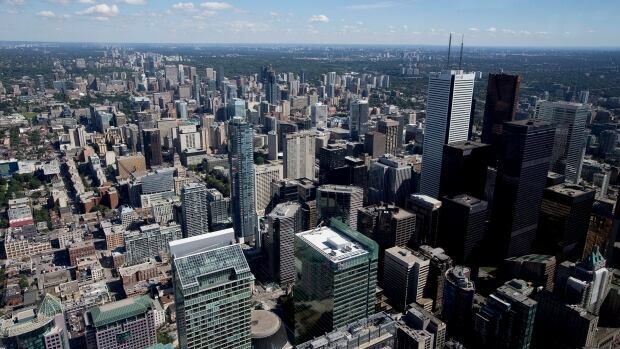 Toronto Condo Market to Worry Investors, Ease for Renters? In the City: What's in store for the Toronto condo market and politicians tackle the problem of (their own) high rents. In the City: Home sales fall to 10-year low, the luxury market is expected to weather the storm and Airbnb is accused of draining housing stock. In the City: Toronto new build home prices post biggest 12-month drop since '96 and is the Condo part going to sober up? 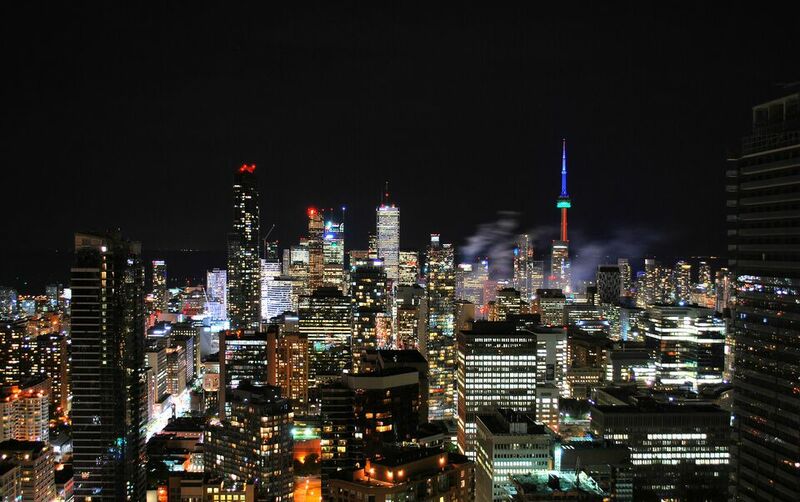 In the City: Toronto home prices continue to rise and what the hyper-concentration of jobs downtown means for housing. In the City: Toronto real estate is vulnerable to money laundering and the dark side of the housing boom. 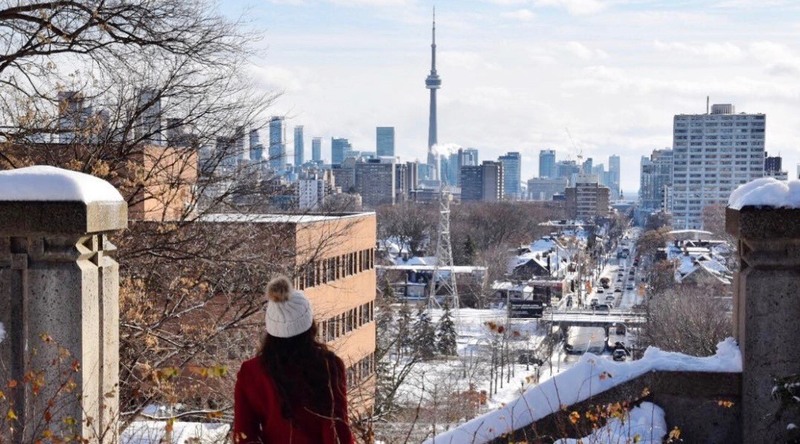 In the City: The province introduces a rent control exemption that could hurt Toronto tenants and the secret of the Four Seasons. In the City: Commuting costs eat up house savings for many in the GTA and Toronto suburbs see major price declines. In the City: Little relief in sight for Toronto home buyers as prices climb in October and the case for 30-year mortgages. In the City: Home owners turn to high interest private debt, millennials are out of luck in East York and Toronto's affordable housing lottery. In the City: Toronto luxury home sales drop, but high-end condo sales are up and condo boards grapple with cannabis rules. In the City: Home prices tick upward as market tightens and TREB takes legal aim at a brokerage. In the City: GTA home sales rebound after a dark period and TREB CEO voices privacy concerns. In the City: Realtors still lack access to TREB sales data and city council candidates are asked to sign affordable housing pledge. In the City: TREB warns real estate agents and those waiting for a Toronto house price crash likely to be disappointed. In the City: Home prices rise as the housing market stabilizes following a turbulent year. TO Real Estate Board Aims To 'Protect Data' + Younger Renters to Leave? In the City: End of a long legal fight means Toronto area realtors can now publish home sales data online. In the City: The Toronto home search moves to smaller Ontario cities and the GTA leads Canadian home sales. In the City: Cottage country denizens face off with Toronto buyers and condo buyers get more space in Waterloo and Hamilton. Toronto: Home sales and prices rise in Toronto region for second straight month as buyers return to the market. 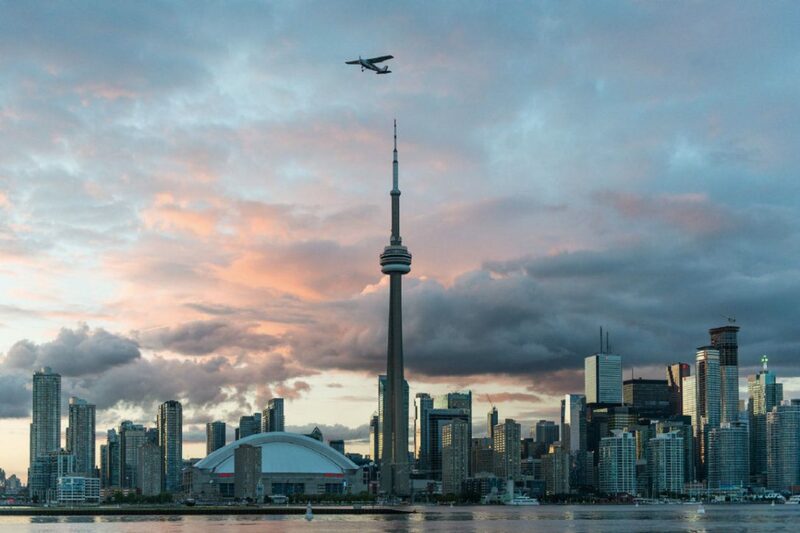 Toronto Leads in Tech Jobs + Will New Waterfront Housing Be Affordable? Toronto: Will a $10-million housing solution be affordable and Toronto beats the Bay Area in tech jobs. Toronto: Experts predict a return to normal GTA housing prices and Toronto facing undersupply of new homes. Toronto: Home prices at 13-month high amid influx of buyers and Mayor's affordable housing plan misses the mark. 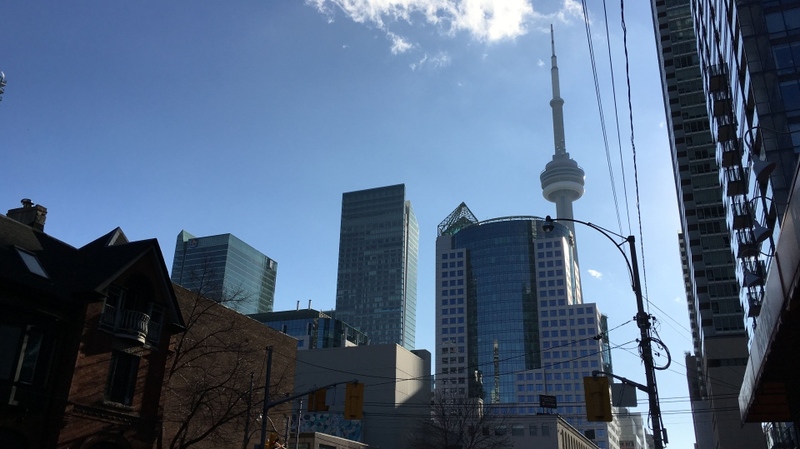 Toronto: Condo market may hit turbulence and can the city afford mid-rise housing? 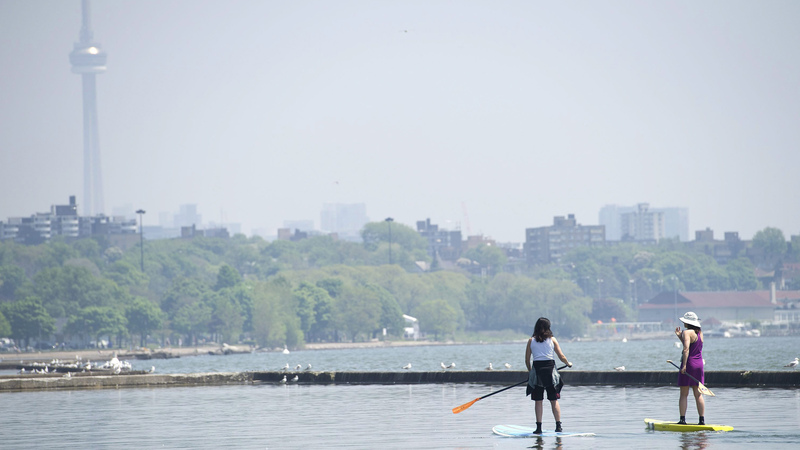 This Week in Real Estate in Toronto: A directionless summer draws lowball offers and how people under 30 managed to buy in the city. Toronto: High house prices widen the inequality gap and how various Ontarians are fairing in the housing. market. Toronto: New home sales in GTA hit worst April in decades and the city puts focus on two and three bedroom units. 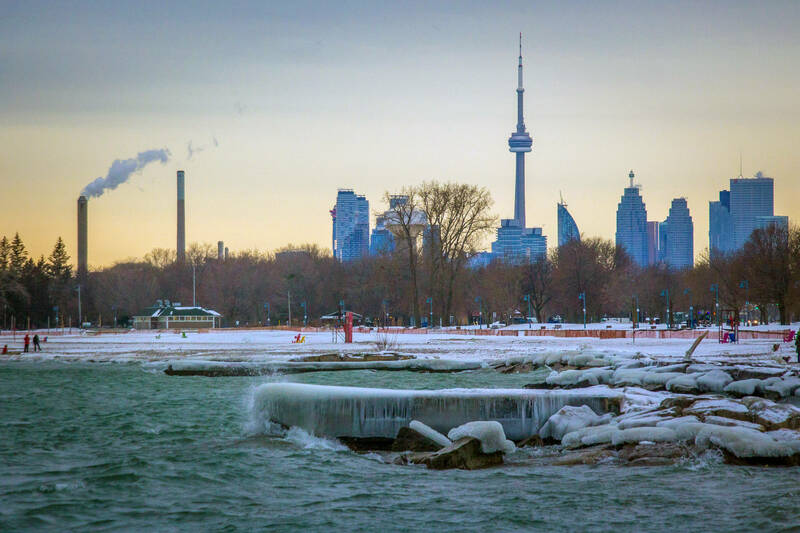 Toronto: Toronto buyers pushed to Hamilton, Toronto sellers aren't panicking and the mistake that cost sellers millions in last year's bubble. Toronto: Why the GTA condo market is still hot and high-end home sales hit by new rules. Toronto: Home prices are steadying but sales are off to weakest start since 2009 recession. Toronto: Proposed hikes in development charges shock condo industry. 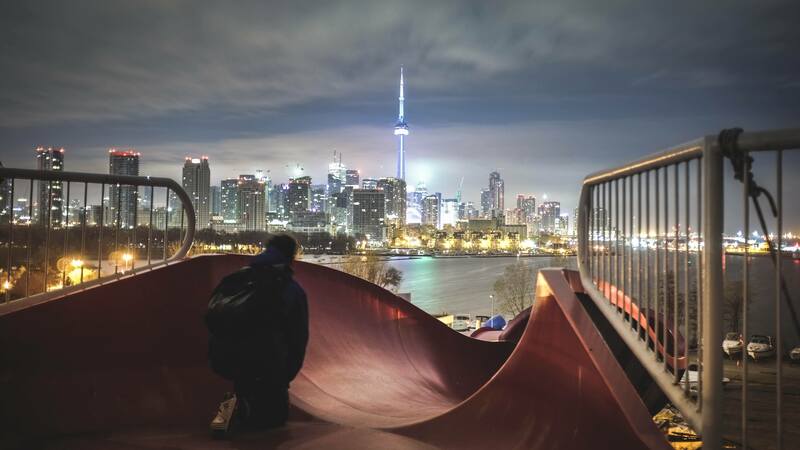 Toronto's 2017 housing bubble hurt consumers and worsened affordability, with some areas affected far more significantly than others. Toronto's housing market shows signs of a rebound as affordability rises across Canada. 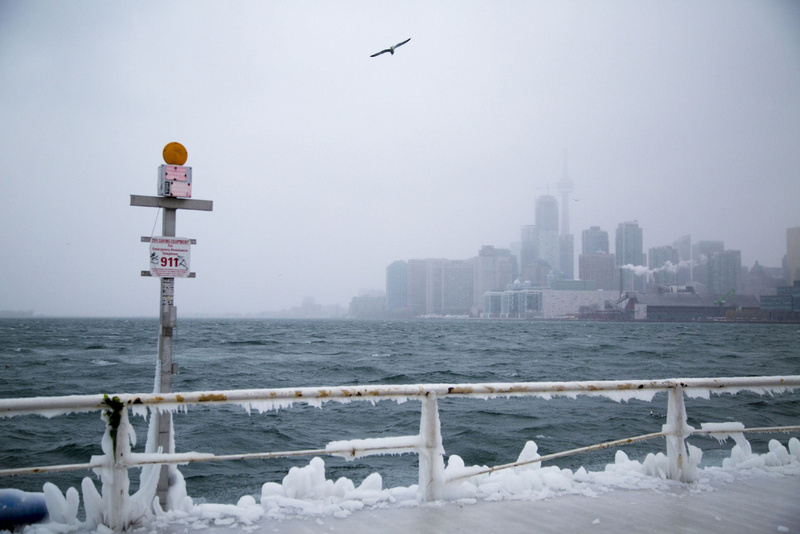 A tale of two markets in Toronto and top economists weigh in on GTA housing situation. Toronto crash fears, Milton grows up and A-Rod boosts GTA real estate dreams. Is the city's budget too reliant on a 'volatile' property market, Doug Ford readies plans for housing and luxury properties are swept up in Toronto's housing slump. Sales Plunge In February + Is A Crash Coming? 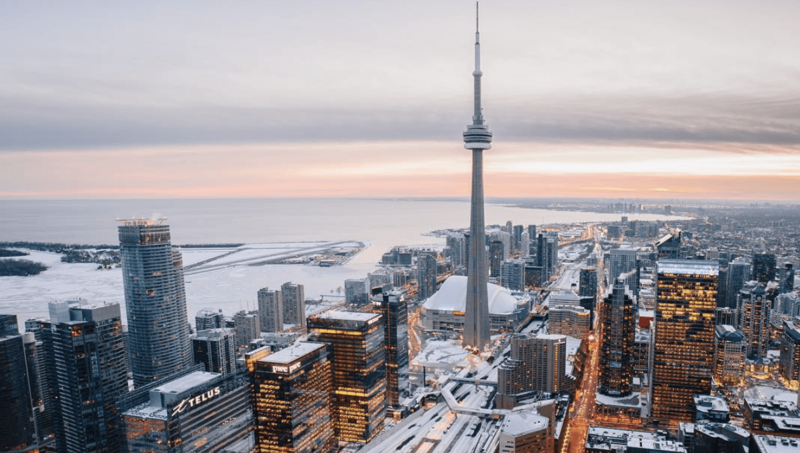 Week In Review: Is It Cheaper To Buy A House Than A Condo + A Transit Miracle On King St.
How much is your home by neighbourhood across Toronto & the GTA? The semiannual Globe and Mail Home Value Survey powered by Realosophy is out today! Go to the interactive map to see how your neighbourhood has performed. Move Smartly Hits 1,000 Subscribers! A semi-regular feature highlighting things to do on weekdays and other non-peak times.